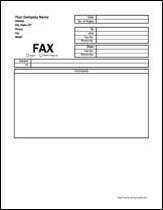 Send a fax to someone without a fax cover sheet and you run the risk of your important communication being lost or misrouted. 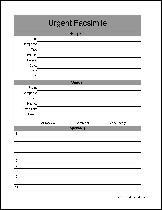 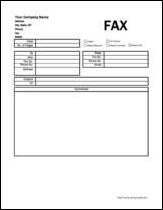 Here are some handy fax cover sheets you can use right away or as a basis for developing your own version. 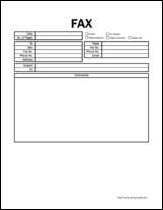 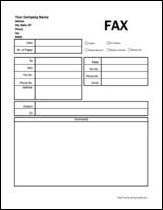 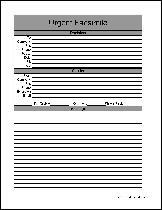 There are 27 forms in the 'Fax Cover Sheets' category, available on 3 pages. 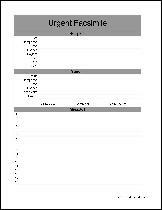 (You are viewing page 1.) 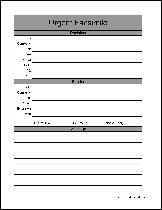 Forms 1 through 9 are on this page, shown below. 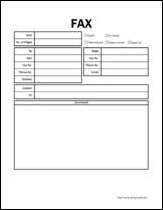 Click one of the forms below to discover more information.